Paul Terence Kohler is an Independent Registered Investment Advisor, he holds a Principals License in Securities, is a Licensed Agent for Life and Health Insurance and is an active member of the Financial Planning Association. He holds a Ph.D from the University on Connecticut, a Master's Degree from Temple University and a Bachelor's Degree from West Chester University.  He is the Founder and Prinicipal of PTK Financial, LLC (formerly Paul Terence Kohler Financial Solutions, LLC.) a boutique, fee based Registered Investment Advisory Firm in Media, PA. The Firm specializes in offering unique solutions for both individuals and small business's. 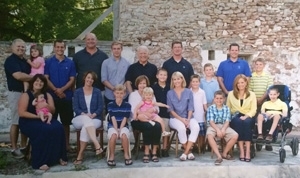 Mr Kohler is married, the father of 4 and the grandfather of 12. 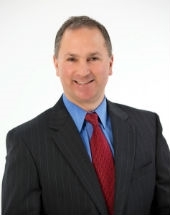 Albert holds a Master’s Degree from St. Joseph's University and a Bachelor's Degree from Ursinus College. He has been a Registered Investment Advisor Representative with PTK Financial since 2013. Albert is also a licensed insurance agent specializing in Indexed Annuities and Indexed Universal Life Products. His unique background and familiarity with Alternative Investments compliments and broadens the offerings at PTK Financial. Albert brings a unique perspective to the investment advisory field by focusing on risk reduction. His prior experience as a police commander and senior leader in corporate safety helped to form his investment methodology. Albert focuses on risk reduction without giving up the opportunity for a good return through the use of numerous different asset classes some of which may not be correlated to the stock market. 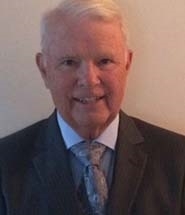 Prior to joining PTK Financial, Albert was the Vice President of Safety for UniTek Global Services located in Blue Bell, PA from 2007-2012. UniTek Global Services is a fully-integrated solutions provider for the cable, satellite, and wireless industries serving Fortune 100 customers. He was responsible for all facets of corporate safety covering over 6000 employees and contractors at over 100 locations in the United States and Canada. He implemented risk reduction programs that saved the corporation and its clients millions of dollars. Albert also spent over 16 years as an Upper Merion Township (King of Prussia, PA) Police Officer from 1991-2007. He advanced through the ranks of the department and retired early as a Lieutenant prior to entering private industry. He received numerous awards and commendations for service to the community during his tenure at the department. Albert has been happily married to Wendy (Muldoon) Vagnozzi for over 21 years. They live in Collegeville, PA with their two son’s Michael and Lucas.